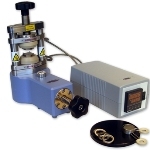 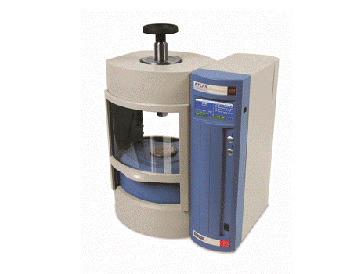 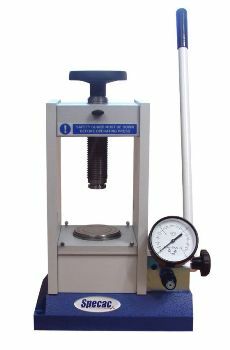 The Atlas Series manual hydraulic press available from Specac is designed for a wide range of laboratory press applications. 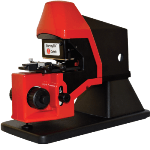 The press is available in 15 and 25 ton load configurations and has a compact, small footprint design, making it suitable for glove box and bench-top laboratory applications. 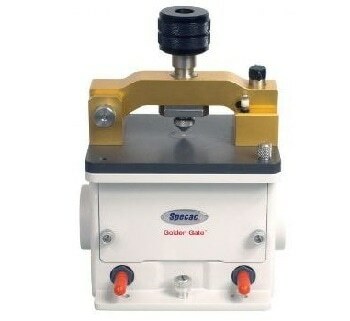 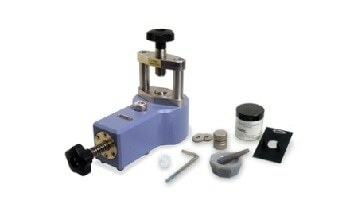 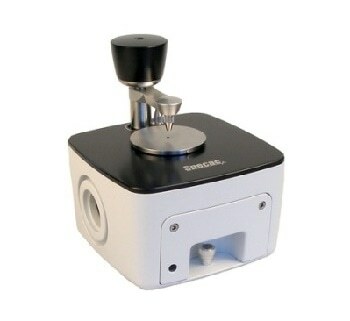 The laboratory hydraulic press has a rugged steel construction and protective safety shield as standard, and is suitable for thin film press, XRF pellet press, and FTIR KBr pellet press applications when utilized in conjunction with Heated Platens or Evacuable Pellet Die assemblies, and associated thin film making kits.